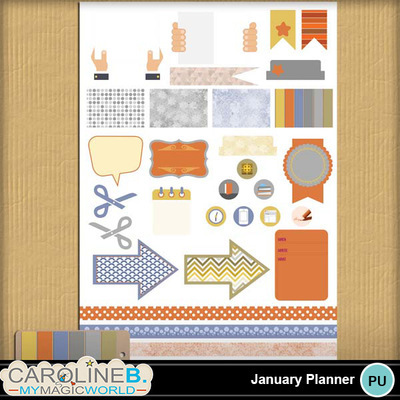 Begin your New Year Planner with this R-2-P A4 Sticker Sheet for January. A new palette for each month ! Including 1 JPG and 1 PNG file format with 27 stickers, 3 washi tapes and the matched paintchip . You also could choose to use it the whole year or for another month. A4 -> ideal to print at home !